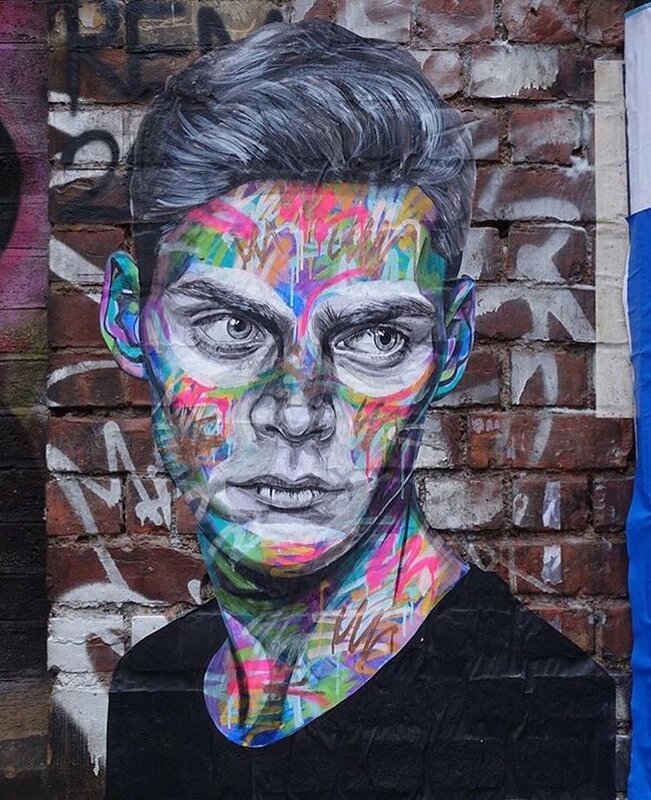 Shoreditch, London, UK: new piece by english street artist Ant Carver. 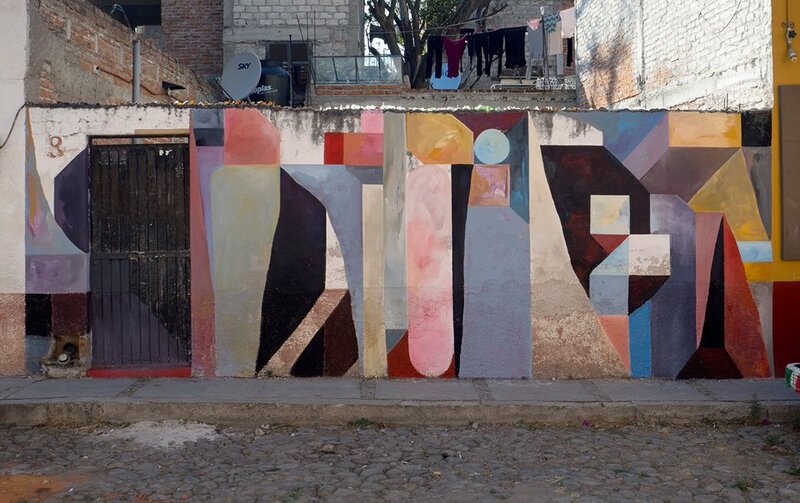 San Miguel De Allende, Mexico: new piece by french street artist Nelio. 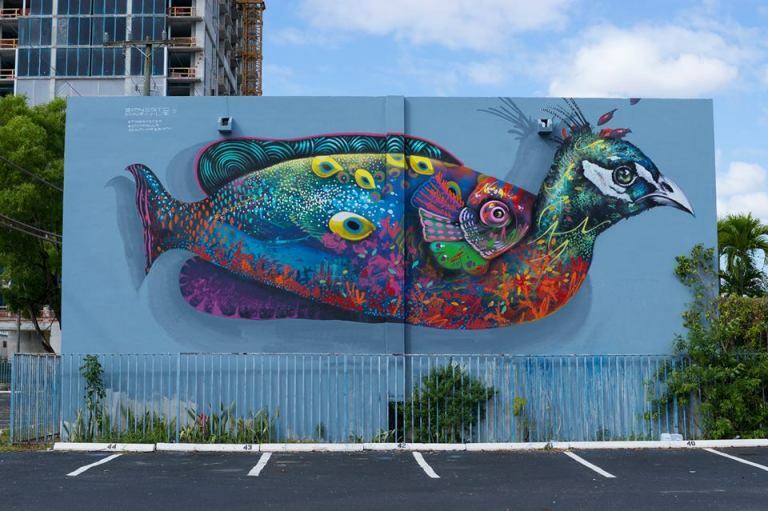 Miami, Florida, USA: new piece by US street artist Ernesto Maranje for PangeaSeed Foundation’s Sea Walls.